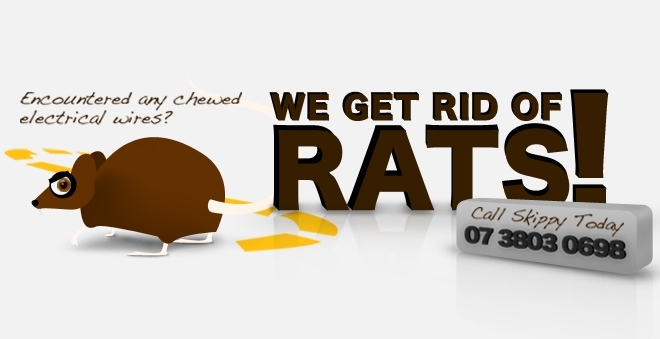 Skippy Pest Control is the leading pest management and control specialist in South East Queensland. Our professional pest inspectors provide the best pest control services, management, preventative measures and solutions in the industry for a wide range of pests including termites, cockroaches, ants, redbacks, spiders, silverfish and rodents. 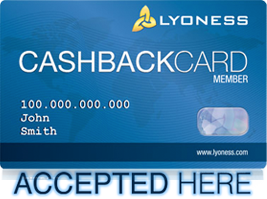 07 3803 0698 to arrange a consultation, or fill out our contact form and one of our helpful and friendly staff will contact you. Skippy’s pest inspectors provide pest control and management for a wide range of pests. No matter what pests are bugging you, Skippy can handle them! 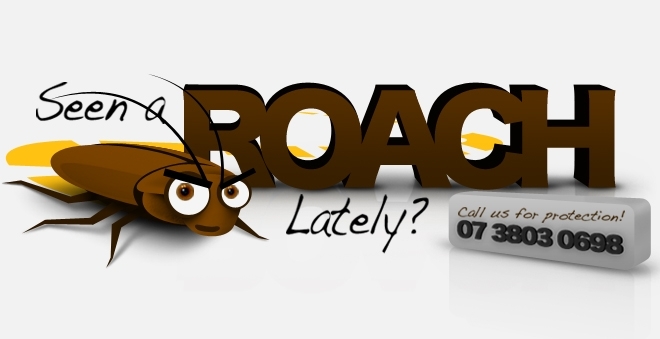 We have comprehensive pest control and management services for South East Queensland residents that can take care of Cockroaches, Ants, Redbacks, Spiders, Silverfish, Rodents and everything in between! 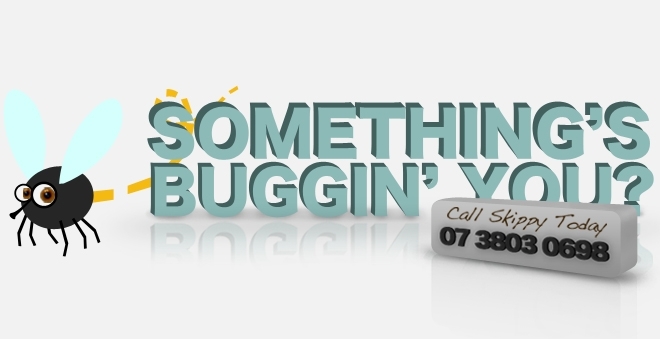 Don’t let nasty pests ruin your life – call in the experts from Skippy and live pest-free! 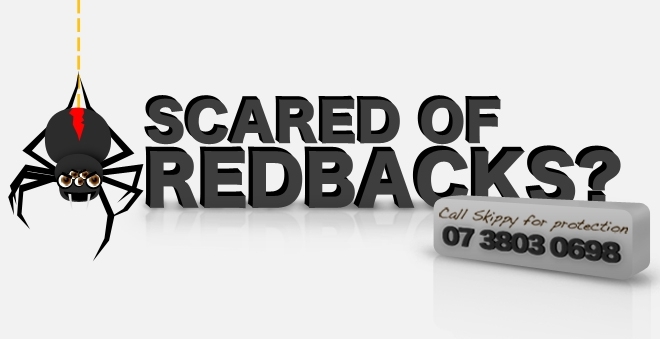 Phone 07 3803 0698 to arrange a consultation or fill out our contact form and one of our helpful and friendly staff will contact you. Skippy Pest Control services the area south of the Brisbane River to the Gold Coast, east to Redland Bay and west to Ipswich. 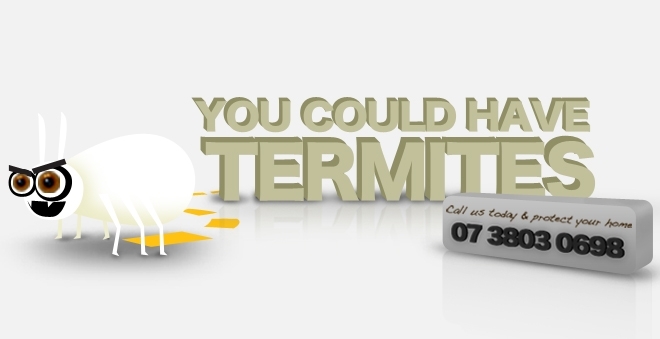 get a termite inspection today!